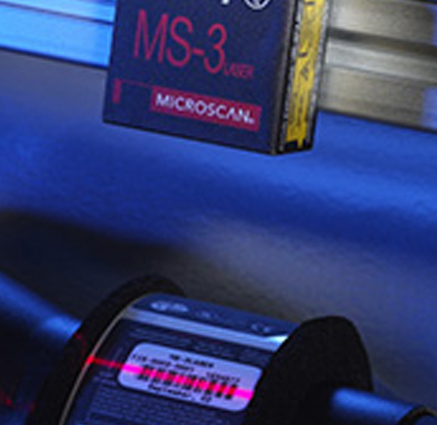 High Scan Speed: Adjustable scan speed from 300 up to 1000 decodes per second and Omron Microscan’s world-class decode algorithms ensure accurate reading every time. This Chinese manufacturer implements a complete component traceability system, automated by several barcode scanners and imagers throughout production to guarantee traceability of each part through each stage of their operations. A pharmaceutical manufacturer decided to include lot number and expiration date in the product I.D. barcode printed on the packaging of their vitamin supplements. As a result, they needed a barcode scanner to validate each label as it was applied to the product on the packaging line. A manufacturer of automated clinical laboratory equipment needed to integrate a scanner onto their robotic arms to help with sortation and inventory control. A manufacturer wanted to automate lottery kiosks by embedding a barcode reader inside. 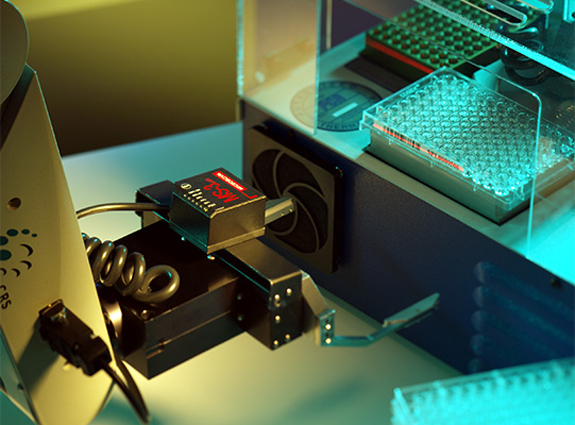 A manufacturer of automated clinical laboratory equipment needed to track specimen tubes as they were transported to different parts of the instrument for various tests. 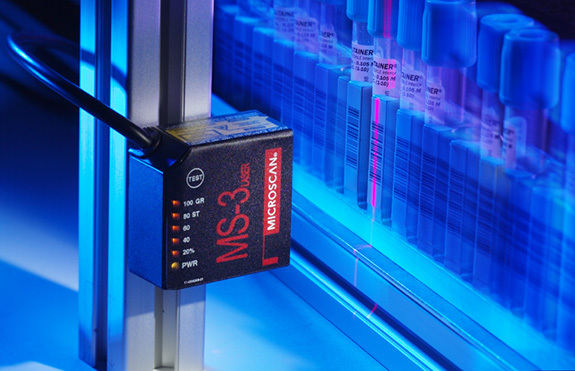 A leader in the regeneration of human tissues is using the Omron Microscan MS-3 to ensure absolute data integrity of their bar coding system. 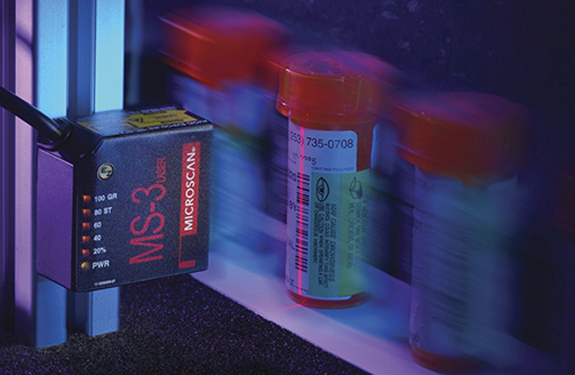 A manufacturer needed to integrate a bar code scanner into their automated media storage equipment to read barcodes on cassettes that were added to or retrieved from storage. A manufacturer wanted to automate the process of checking for winning tickets in lottery kiosks by embedding a barcode reader inside. 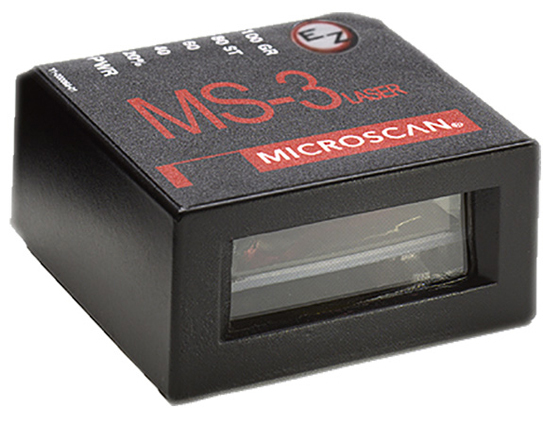 The MS-3 laser scanner features an extra wide scan angle and versatile mounting brackets, allowing extremely close-up laser scanning in a wide variety of mounting configurations.